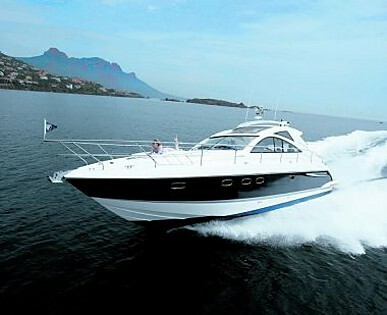 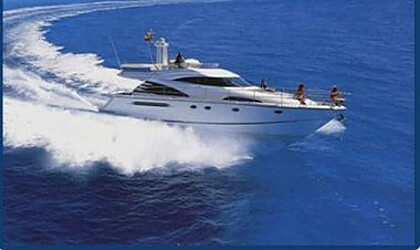 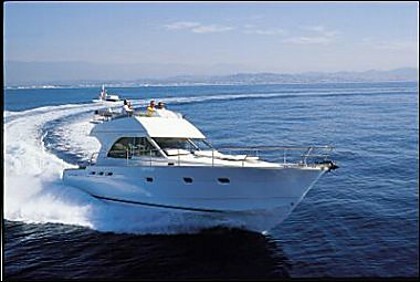 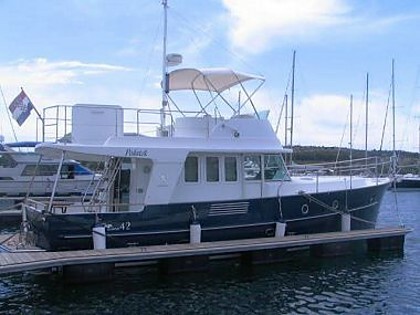 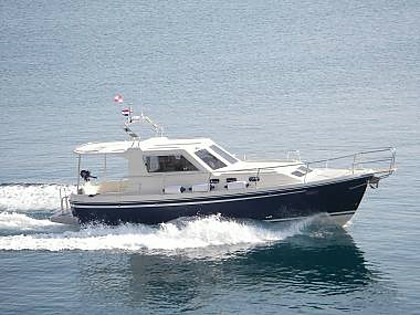 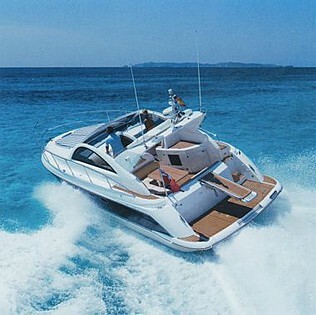 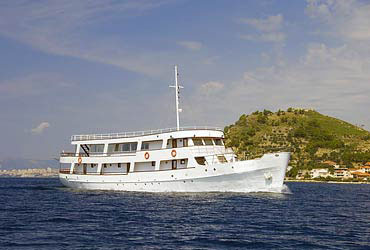 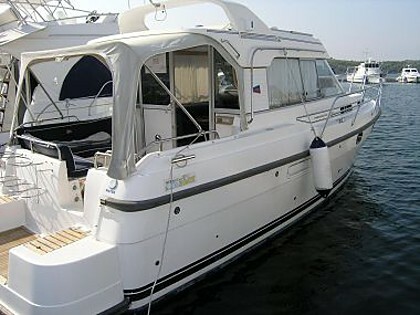 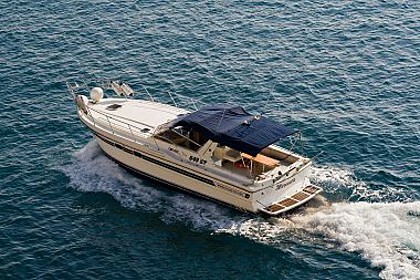 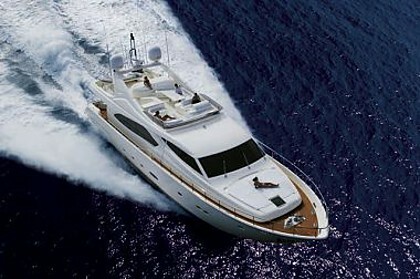 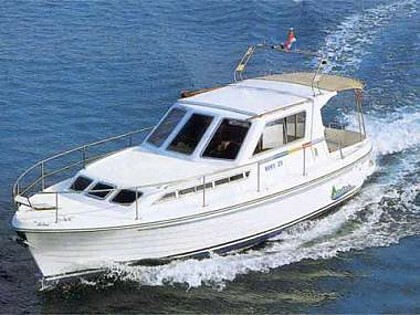 Motorboats Croatia, motorboats charter in Croatia. 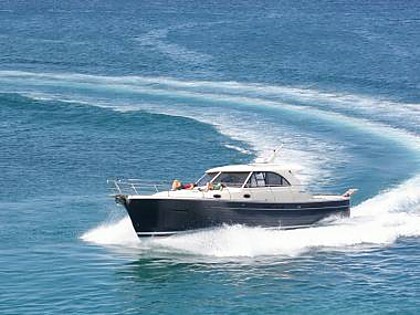 Power boats are vessels driven by the engine, and not as luxury and large to call them yachts. 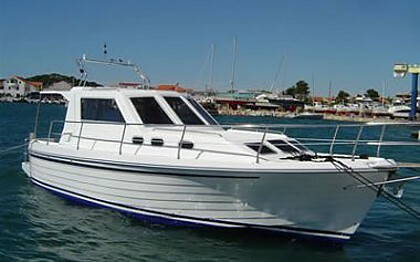 This does not mean that they are not comfortable, and do not provide a complete experience of sailing in Croatia. 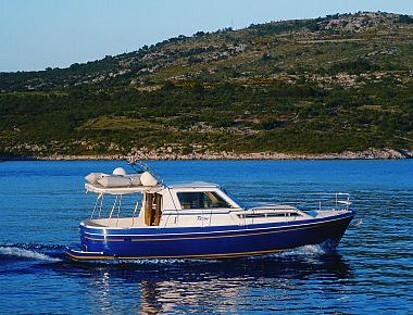 Power boats are easier to navigate, have a shallow draft, and you can visit with them numerous bays in Croatia.We can say that they are more comfortable and faster than sailing boats, so you can visit more places with them in less time. 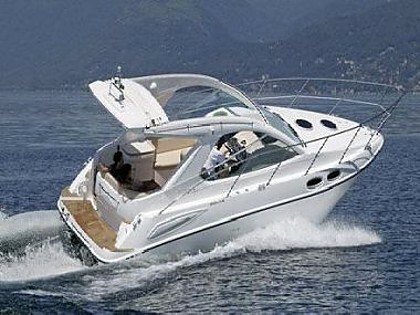 They have been created for people who love to travel quickly and comfortably. 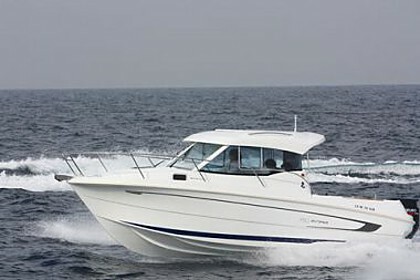 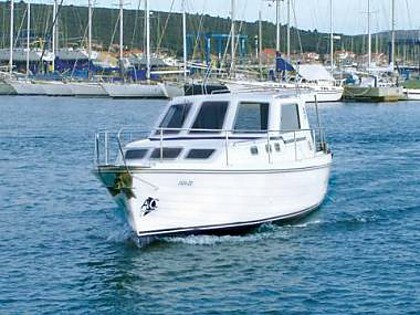 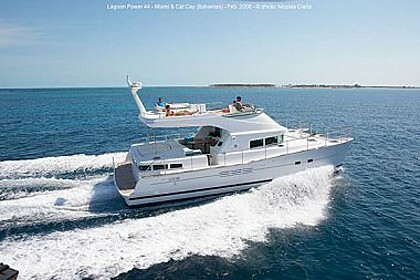 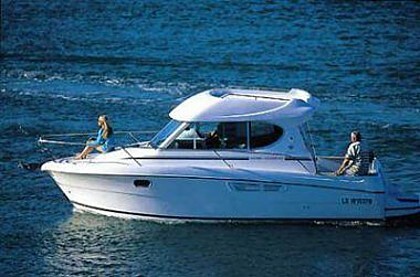 Typically, larger motor boats are rented with skipper. 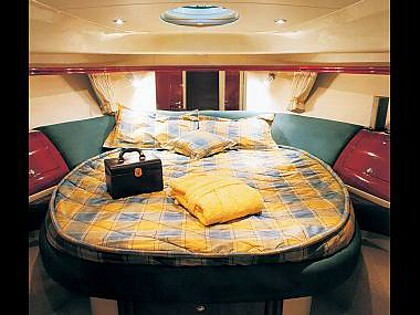 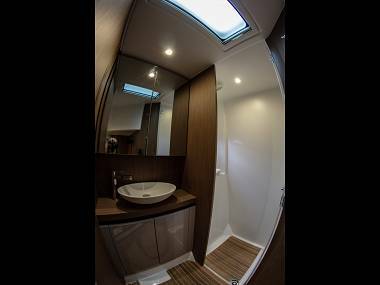 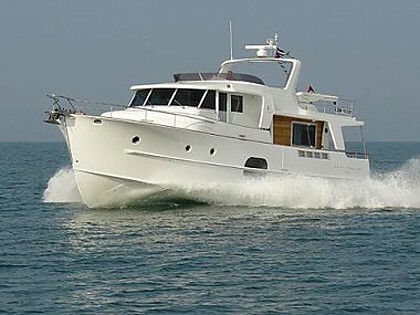 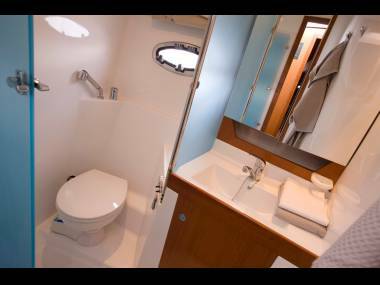 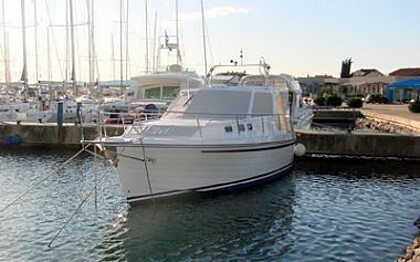 Skippers often sleep in their own separate cabin but check it prior the reservation of the motor boat. 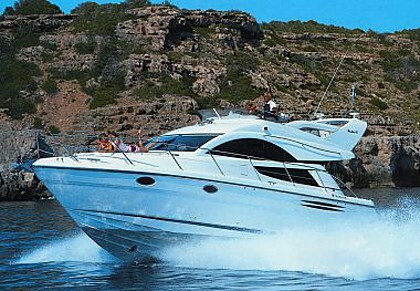 Also, take care that motor boats spend a lot of fuel, and calculate that to the planned charter costs. 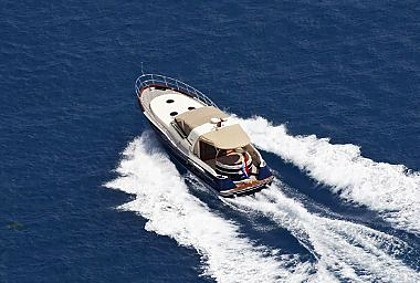 Length of motor boats goes from 7.8 meters to 23 meters. 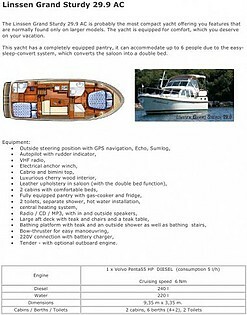 They can be rented with a skipper, with crew and some without it, but only if you have the necessary permissions and you are an experienced sailor. 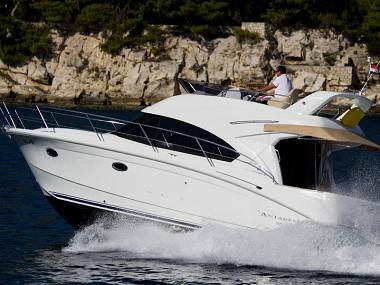 The best known types of motor boats and yachts for charter are: Adria, Benetti, Bavaria, Ferretti, Elegance, Azimut, Fairline, Sea Ray, Princess, Pershing, Sealine, Beneteau Antares, Sunseeker Predator, Jeanneau Prestige, Bayliner, Maxum.